Longstanding public accounting and advisory firms, Whitinger & Company LLC, and Haney CPA Group PC announced today they have executed a definitive agreement whereby Haney CPA Group PC will merge into Whitinger & Company LLC to expand and enhance the professional services the two firms provide. The merged firm will operate as Whitinger & Company LLC effective October 1, 2018. Founded in 1930 with offices currently in Muncie and Fishers, Whitinger & Company is recognized as one of the top fifty accounting and advisory firms in Indiana. Whitinger is a full-service public accounting firm with associates providing a wide variety of services including; Tax Planning and Preparation, Accounting Services, Audit & Compliance, QuickBooks Pro Advisor Services, Business Valuation, and Estate Planning. Additionally, firm affiliates provide Financial Advisory Services (Whitinger Financial Advisors) and Business Consulting Services (Whitinger Strategic Services). Haney CPA Group was founded in 1986 by Greg A. Haney who has worked alongside his twin daughters, Korine Haney Hoskins and Kelly Haney Collier, who joined him more than 16 years ago. All three of the Haneys started their careers working for “Big 4” accounting firms and hold their CPA and Series 7 licenses. Greg, his daughters, and a team of professionals provide a wide range of services including Tax Preparation and Planning for Businesses and Individuals; Estate, Retirement and Strategic Planning; and Accounting Services including Compilations, Financial Statement Reporting, Bookkeeping, Payroll, and QuickBooks consulting. 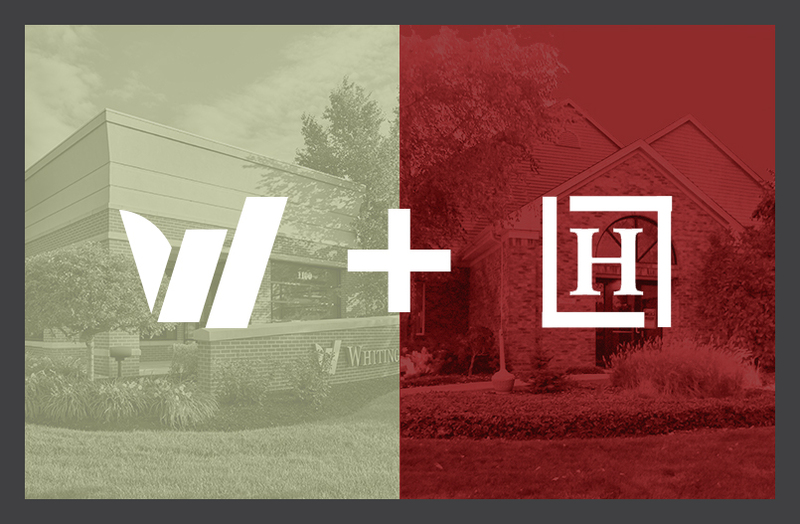 “Our merger with Haney CPA Group is another step in fulfilling key strategic initiatives including our commitment to provide exceptional service and value for our clients,” stated Whitinger & Company Managing Member, Linn Crull. “Greg Haney and his staff have a strong reputation and an established track record of success, and we found that our firms share common values of quality and personal service. 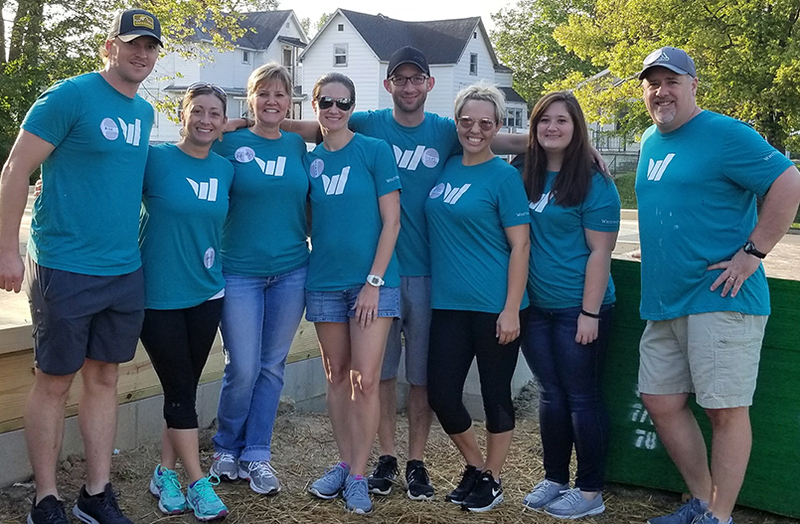 By combining our two highly complementary organizations and leveraging our talented teams, we will be better positioned to capitalize on new growth opportunities with current and future clients. We will become an even more valuable resource to a wide range of clients seeking traditional accounting services as well as an innovative mix of specialized services and business consulting acumen,” Crull added. “We are very proud of the history of our firm and we recognized that the next logical step in our growth was to merge with a highly respected firm with the same values that would enable us to expand services to our clients and create greater opportunities for our team members,” said Greg Haney. “Our clients can look forward to working with a growing firm while keeping the value, local points-of-contact and exceptional client service to which they’ve become accustomed,” Haney added. The combined firm will consist of nearly fifty professionals with extraordinary strength in core services such as Accounting, Auditing, Tax Planning and Preparation, and Bookkeeping for institutional and individual clients. This merger will also enhance the firm’s specialty services such as Specialized Tax Consultation, Business Valuation, Fraud and Forensic Accounting, Estate Planning, Business Consulting and Financial Planning Services. 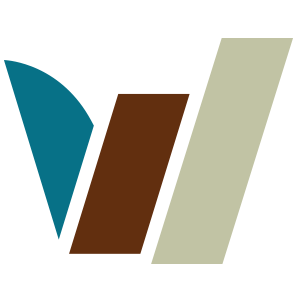 The merged practice will operate out of two offices; Whitinger’s office in Muncie and the former Haney CPA Group office in Indianapolis at 7510 E. 82nd Street.